We are producing an e-commerce platform for The Rubicon Watch Company. Rubicon Watch Company have been trading for over 30 years in the watch industry, and have now decided to go online. Future updates will be to integrate into their existing Ebay store. Bluefish Group website make over. The Bluefish Group are a building and plumbing firm operating in France. Originally based in Macclesfield they now offer quality building work in France to locals and the large ex-pat community out there. Bluefish Group offer complete project management from concept to completion of the job. They wanted a website to showcase their work and before and after shots. With the addition of a blog to keep customers up to date with their latest projects. We are delighted to be working with Steady Hands Photography on his new website. 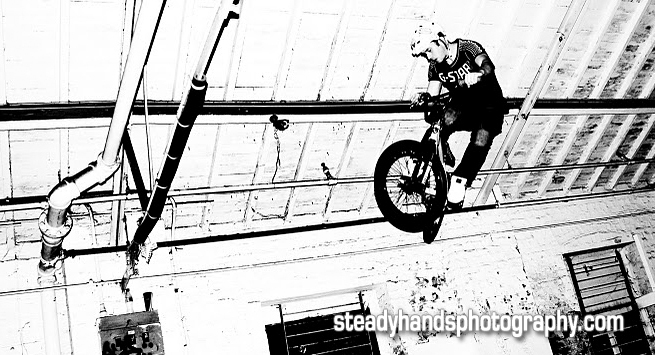 Steady Hands cover most of the big trials bike events in the country producing images for the leading magazines. His work is excellent as you will see from his photographs. 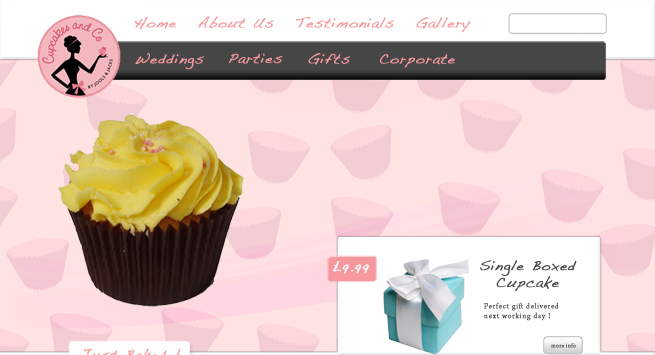 Designing websites is fun, especially when the subject matter is CAKE! A chance meeting at a party and the conversation moved on to work. The lovely ladies that provided the cupcakes for the party were saying they just couldnt find someone to do their website. Ahem well maybe I can help, now websites I know and cakes I know so a perfect situation has arisen. The site is under development , and the requests for samples for photo shoots still goes on! So keep checking back, if you need cupcake that really are the business, for weddings, parties, corporates or just a treat. Check it out here. PHP App for Capsule CRM and Kashflow integration. We are currently developing a PHP App utilising the fantastic online capsule CRM system and the equally impressive Kashflow online accounting software system. The goal of automating some of the repetitive tasks and data entry. The final part of the App will involve MailChimp integration utilising its extensive API. Kashflow , Capsule & MailChimp. 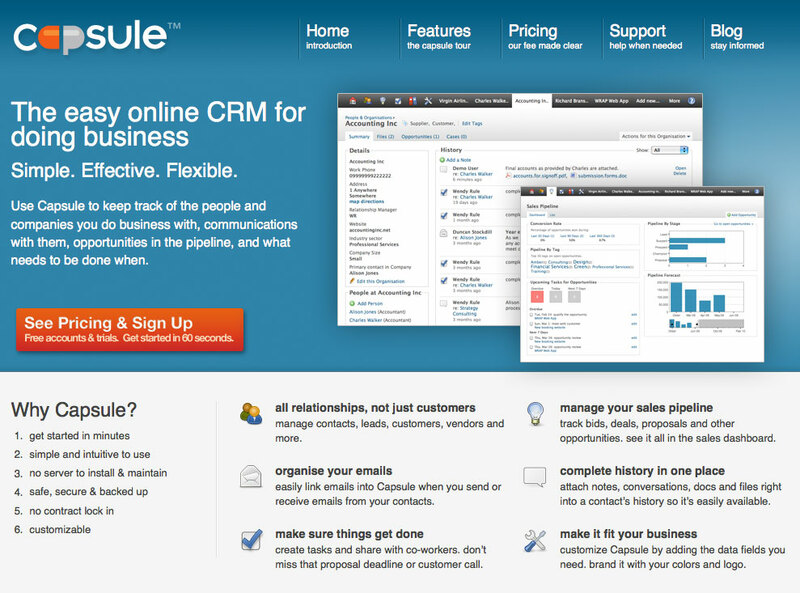 Currently we are creating a PHP wrapper for capsule CRM. Having used the currently available PHP wrapper on a project , although well written didnt deliver the functionality we required. I wanted the PHP wrapper to return inserted id when creating a record ,whether it be a customer or company. Instead of doing another call to retrieve the value, after the insert. I could see problems with this method, after all the API does return a result when using CURL from the command line, so why not get this value into a variable there and then? The second issue is the fact you need HTTPRequest2 PEAR mod, all well and good if you have the mod installed, but if you dont have this or have the ability it install it then the wrapper will not function. We have achieved the same results using CURL and SimpleXML , which are almost universally available.